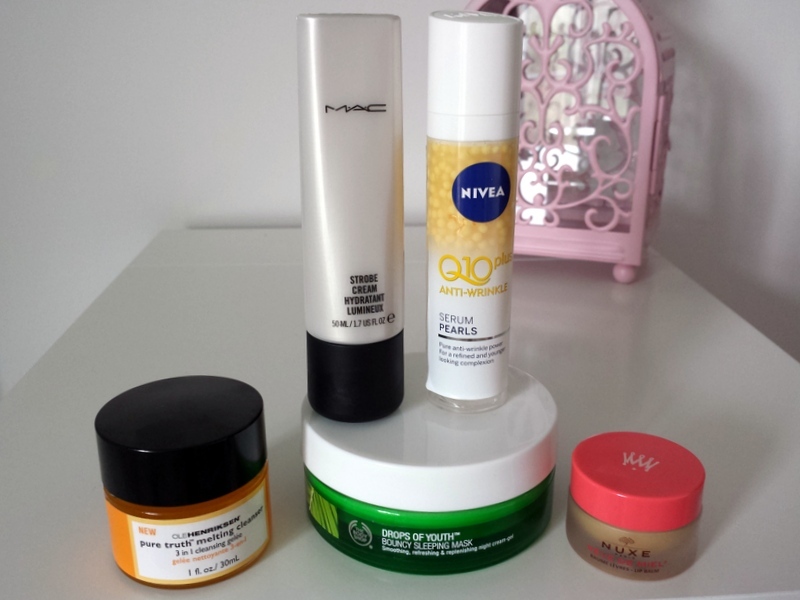 I've been discovering a lot of new products over the last two months, hence why there was no February favourites as I spent a lot of time getting to grips with a few of those products. So what made the grade?! 1. Ole Henriksen Pure Truth Melting Cleanser: I've already written a review which you can check out here, and I'm still loving this so much. Definitely going to be a firm favourite for a long time to come. 2. 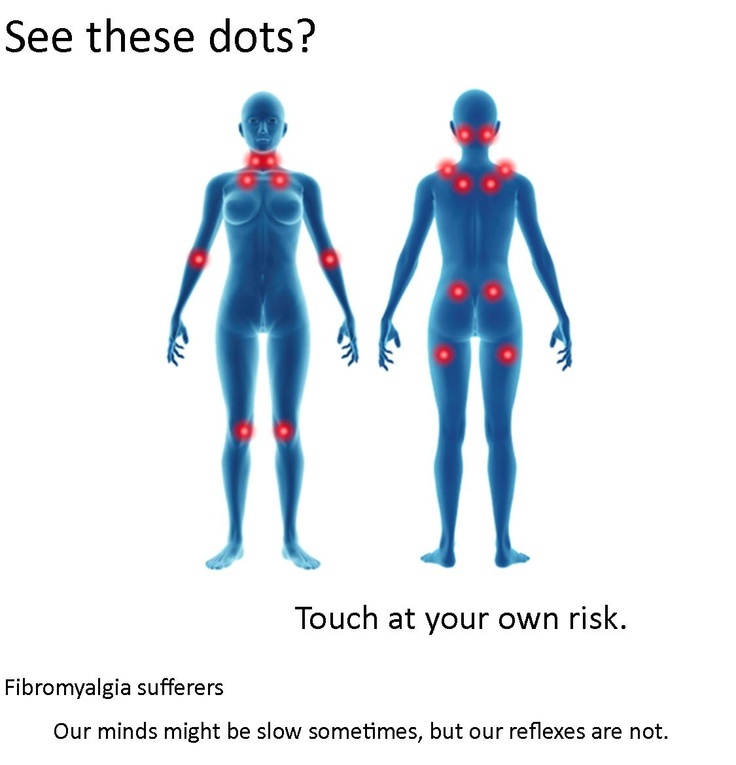 Nivea Q10plus Anti-wrinkle Serum Pearls: This was kindly send to me by Nivea and I love it. My skin is brighter, more hydrated, and overall looking so much better since I introduced this serum. Full review here. 3. MAC Strobe Cream: I got a sample of this to begin with and loved it so much that I picked up the full size at the airport at the beginning of the month. It works really well under my MAC Studio Fix foundation adding a really flattering luminosity to my skin, but also adds moisture where I need it. Is it a bird? Is it a plane? 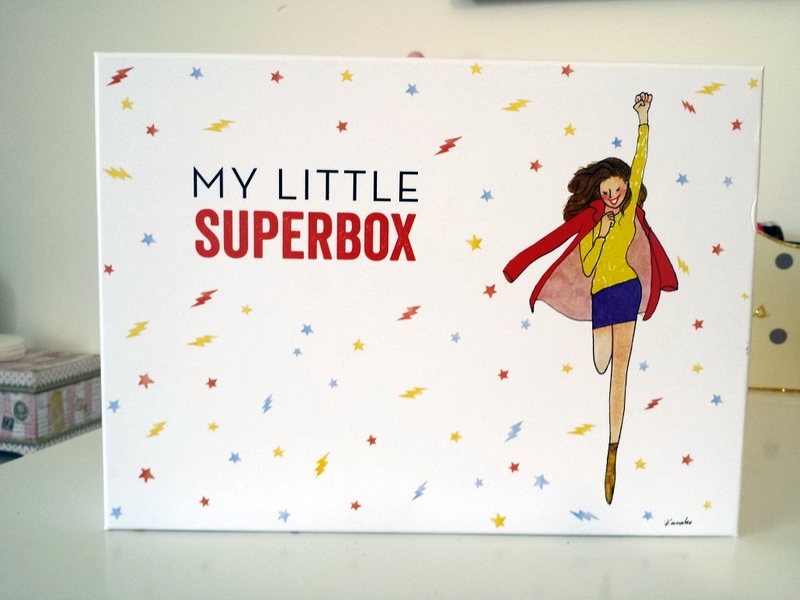 No It Is My Little Superbox! "My Little Box"
I discovered "My Little Box" last year thanks to my mum after she read about it in one of her magazines and she turns to me and says "this is so you". 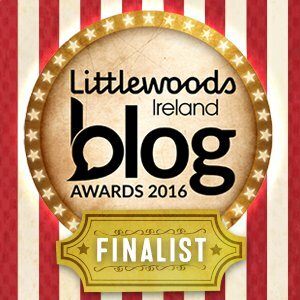 Unfortunately it said on my mums magazine that it was coming to Ireland but so far it's only gotten as far as the UK. The concept, as far as I'm aware, started in France and they now have over 80,000 subscribers there. So thanks to the genius of Parcel Motel, I ordered my first one and it arrived last week. Since I discovered a local stockist of Wet n Wild I went a bit nuts a purchased a few items. 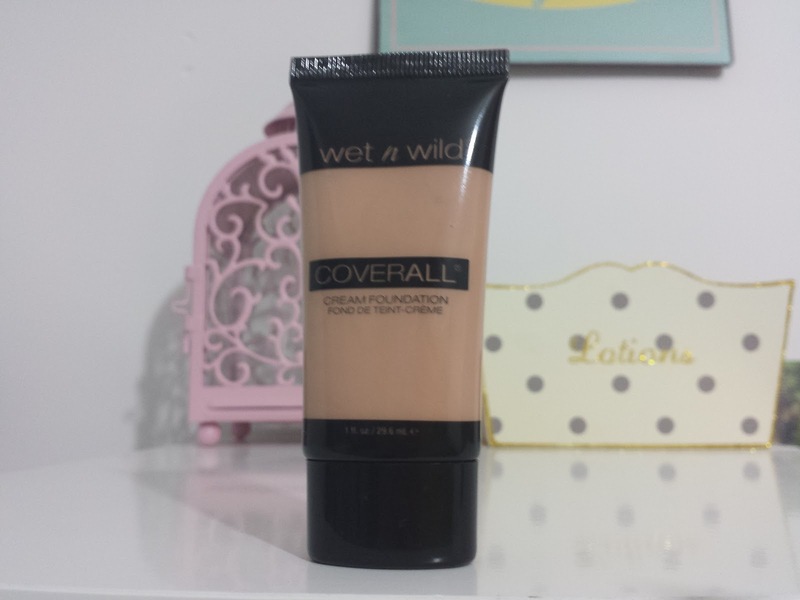 This Wet n Wild Coverall Cream Foundation €4.99 is one of those. I got the shade Light and even though it came out darker than I expected, that darkness didn't translate once buffed onto my skin. It is still a fraction too dark for me, but once summer hits I think this shade will be perfect. It is a medium coverage but definitely buildable without looking cakey. I have dry skin but it hasn't clung to any of those patches when applied. It sits really well on my skin and lasts for most of the day without setting with powder. However if you have oily skin I would think you would need to set it with powder to get long wear out of this foundation. The cream isn't heavy and blends lovely across the face and feels lightweight, which is exactly want I want from my foundations. So after nearly a year of deciding that the spare room (also know as the blue room) was to get a makeover, it has finally arrived. Usually I'm pretty decisive about what I like when it comes to decor but one thing I noticed over the last year is how much my taste have changed. I never liked the blue room, the blue made it cold and dreary and it didn't have much personality to it. 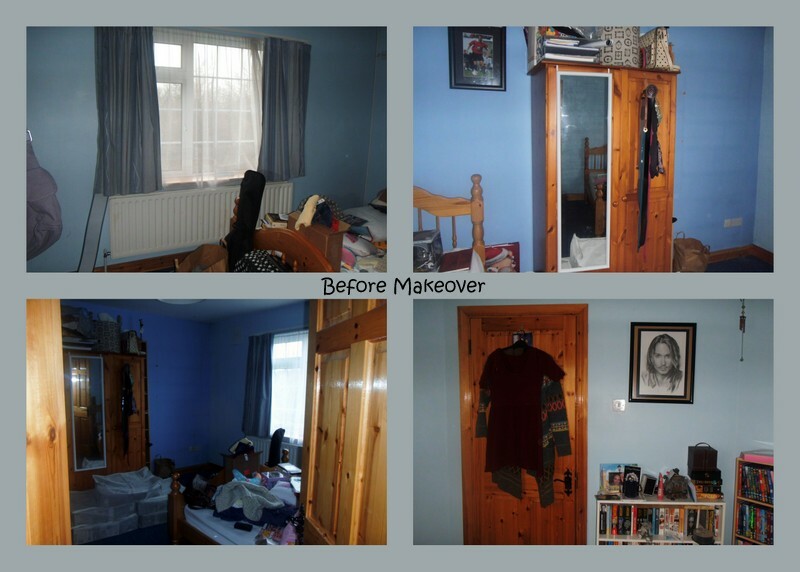 The wardrobe in the before photo wasn't in the best of shape, and the room needed a lift. So to start off we decided the only thing for it was to paint the room white. Unusual for me, but I wanted this room to be light and airy and a perfect blogging room for me. We also went to Ikea for new furniture and the wardrobe is from Ikea's Pax "Design Your Own Wardrobe Range" so the price can vary depending on what you are looking for. I decided to go with this to begin with and I'm delighted with it and later if I want to add another section then that can be done. Nivea is a firm household favourite of ours. From my grandmother to my mother to me, we have all used it and loved it. 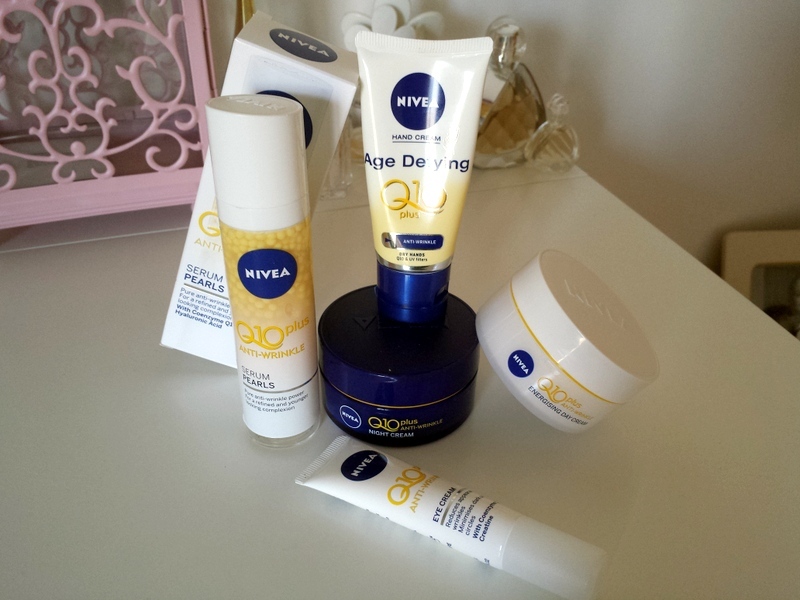 So I was delighted when Nivea got in touch asking if I would like to try out their new Nivea Q10 plus Anti-wrinkle serum! I already had a few products from the range, including the Hand Cream (which you can see in the above photo), and I also had the older version of the Energising Day Cream which came in a heavier jar. The packaging of some of the products have been changed which I'm delighted with, as it makes the moisturisers much more travel friendly. Let's get back to the serum though. I'm sure a lot have you guessed that last Wednesday I went to London with fellow Stream Teamers from Ireland. It was hard not to notice; I had it all over Facebook, Twitter and Instagram! 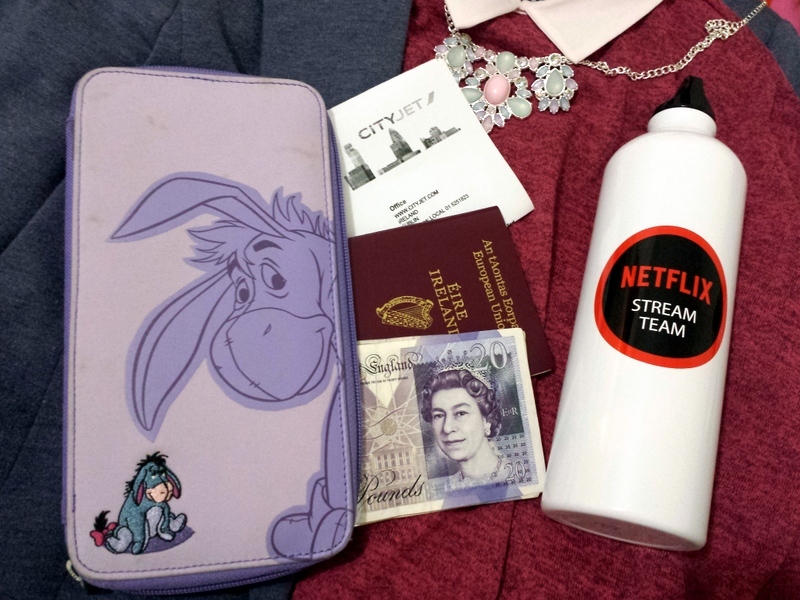 Netflix invited us over to the beautiful Soho Hotel to get a special screening of the new series "Unbreakable Kimmy Schmidt" (read more about it here) plus some pampering for us mums. Just like Kimmy Schmidt us mums are, without a doubt, unbreakable!. We can sometimes forget that we are more than just mums. Well, I do sometimes. I forget that I have things I love to do outside of nappies and dealing with "art" on the walls, and travel is one of those things. Just like Kimmy we are all strong too, and full of inspiration. On the other hand we can sometimes feel like the other character Jacqueline; we can have her vulnerability in us and sometimes we need support. Last Thursday (when I just couldn't take himself moaning about his sore foot), I took myself down to Sam McCauley Chemist in Redmond Square, Wexford for some well needed down time! I recently did a "first impressions" of the sample I got in a recent Elle magazine which you can find here, and I can say that my opinion still stands. 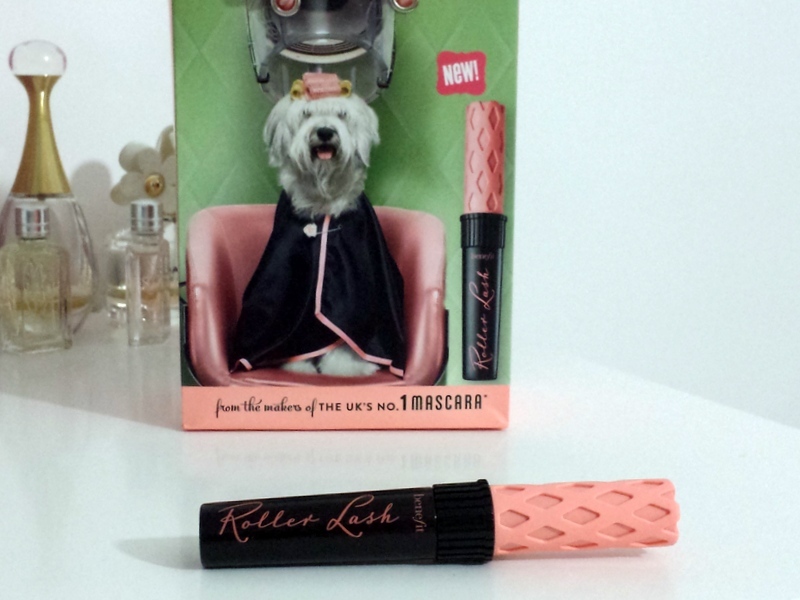 I definitely love the the cute packaging of the full size and will forever see a curler for my hair in it. Yes, I went ahead and purchased it after using up my sample. Then then the launch happening sure I just couldn't resist! This for me is definitely a winner, especially as it's much easier to take off than my beloved They're Real and it is much nicer on me for day time. No trip to the Benefit counter would be worth it without getting a Benefit Make-upper with Dawn. As so many of you asked about what I was wearing on my face after I put a picture up on Instagram I thought I would give you the list and prices below. 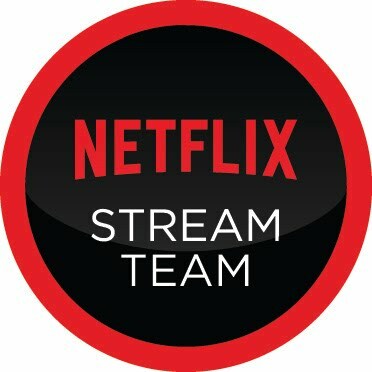 "Unbreakable Kimmy Schmidt" coming to Netflix this Friday! Hot on the heels of the release of the latest series of the hit show "House Of Cards", Netflix are showing that they're not content to rest on their laurels with the launch of a new comedy show, "Unbreakable Kimmy Schmidt", this Friday the 6th of March. After being commissioned by NBC, it seemed the show may have been destined to be left on the shelf until Netflix stepped in, and why wouldn't they? After all, the show was created and written by Tina Fey (whose writing credits include "30 Rock" and "Mean Girls") and Robert Carlock (who also wrote "30 Rock" and a handful of "Friends" episodes from 2001-2004), not to mention the cast, led by Ellie Kemper ("The Office", "Bridesmaids") and featuring the legend that is Carol Kane ("Taxi", "The Princess Bride", "Addams Family Values", "Dog Day Afternoon").